Who doesn’t love the weekend? For most of us it means extra family time, fun activities, and often extra food! When you are trusting God in the journey to make good choices it doesn’t mean you are off the hook and you won’t be tempted left and right. Here are a couple tricks that help keep us on our healthy journey and not ruin all our hard work on the weekend! 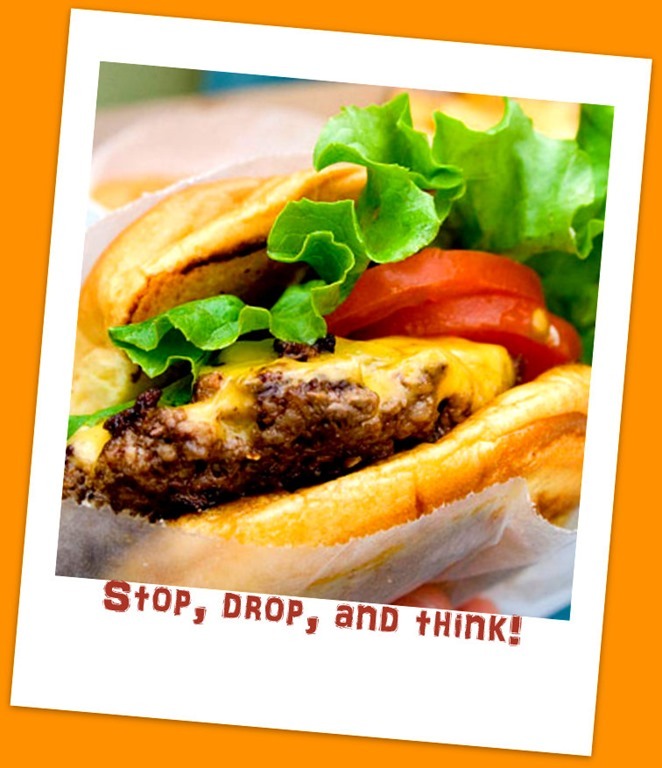 #1 Stop, drop, and think – Am I hungry? Is it worth it? Can I just have a little and stop? If you answer yes to all these then move on to step 2. If you answer No to any walk away!! #2 “Everything is permissible but not everything is beneficial” Is what you are about to put in your body going to benefit or harm it? #3 Lastly, enjoy it! If you honestly ask yourself these questions and you still want what ever it is then enjoy it. Everything in moderation is the only way to make changes that will last the rest of your life. So stop, drop, and think before you eat and stay focused on your goals!